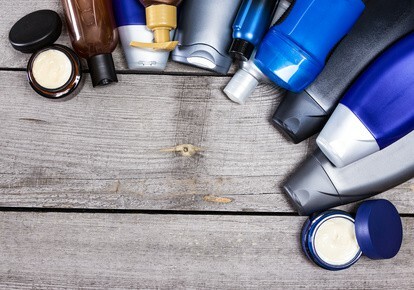 In this article we’re are going to dive into the different types of hair products for men and which may work the best for you or the hairstyle that you’re going for. Also please note that this list is only styling type products, no washing type of products are in this article. I’ll do a separate one later for those. Now I know a lot of these products might be irrelevant for guys with long hair and you’re wondering why I’m even discussing them. Well I figured just to go ahead and cover it all because some of you with long hair might go back to the shorter hair style for some reason and you can always have this article to go back to if you need it, so that’s why I decided to cover products for all. Here are the different types of products I’m going to be covering. 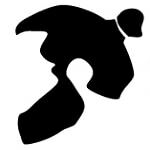 I’ll also be adding in a link to the products in each category in which I think you will like. Also note when I mention how they hold in these products, I’m referring to how strong the hold is on the hair. For example a light hold is something that might allow your hair to be able to sway in the wind some and a strong hold is something that tornado wind can’t even make it move (maybe not that strong but you get the point). I’m going to be diving right into the point with each of them. No rambling nonsense about how/why they do what they do, just what you will expect to see result wise. Gels are one of the most popular types of products for hair. With Gels you can expect to see a more watery type of style. So expect to see a more wet type of look in your hair. Gels come in different types of holds from light to strong so just make sure to check the product before you buy to get the right type of hold you’re wanting. 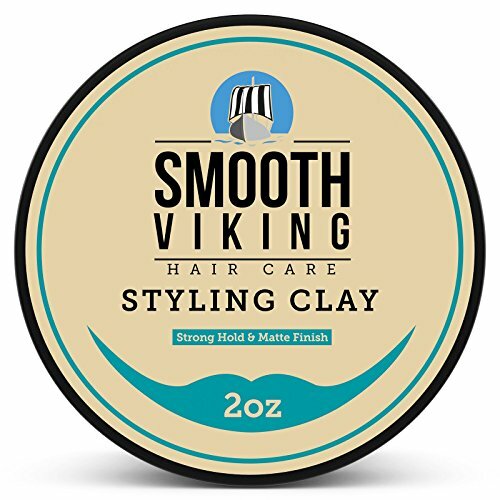 Pomades are one of the lesser popular type of hair products. Not because they don’t work well just because not many people go for the type of hair styles that pomades work for. 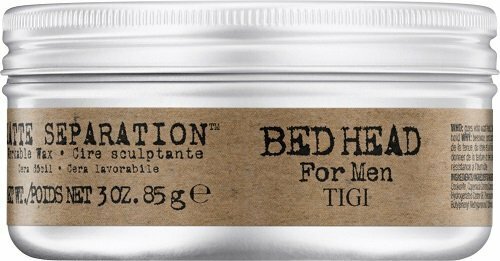 Now with pomade you will see a really shiny type of look in your hair. Pomades are really for the slicked back type of look. The hairstyles you would see like the mafia or Elvis have back in the day. I do see some cool type of hairstyles every now and then on t.v with the pomade type of look, like Don Draper has in the show Mad Men. 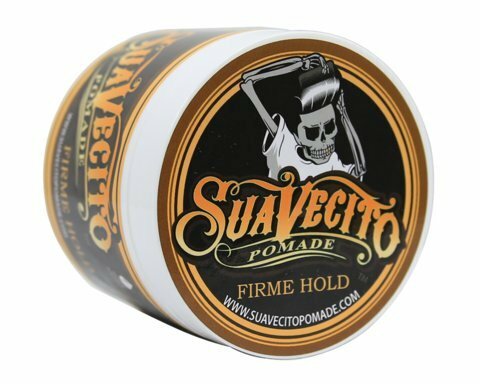 Hair wax product is very similar to the pomade except for one thing and that is it does not have the oil in it, wax has just wax. So since it’s just wax it will not give off that shiny type of look. The reason to use wax over pomade is if you have naturally oily type of hair you can use wax so that you don’t overload your hair with oil since you already have a good amount. This helps prevent your hair from looking really greasy. I grouped these three up because in my opinion because they are way to similar to really review them separately. I would just be repeating the same thing in each one. These types of products are really for providing finishing touches on your hair. For example if you just want your hair to stand up in the bangs some and point in a certain direction then these are something you would use. I personally don’t know why there has to be three different names for these types of products since they are so similar in my opinion. Some say that they do like clay better than putty and paste better than clay type of comments. You will have to try them for yourself to really see if you can tell a difference and actually prefer one over the other. 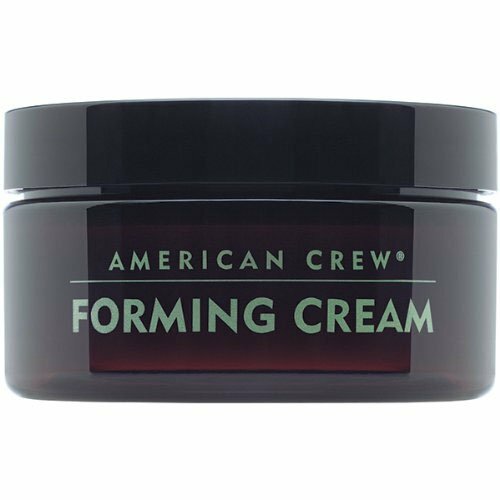 Cream is one of my favorite types of hair products. Hair cream is more a go with the flow type of products it really doesn’t try to force your hair to do anything it doesn’t want to. Using creams looks very natural to the point where most people wouldn’t even be able to tell that you have anything in your hair. You can provide a great little push for your hair to go the way you want it without forcing it that way if that makes sense. I have a cowlick in my front bangs so instead of using a paste/clay type of product where I could just force it down and it get a more stiff type of look the cream provides a more natural push down for it. Mousse is something I’ve only used really like once or twice in my life. Mousse is for getting a more volume type of look in your hair, basically to look more fuller. 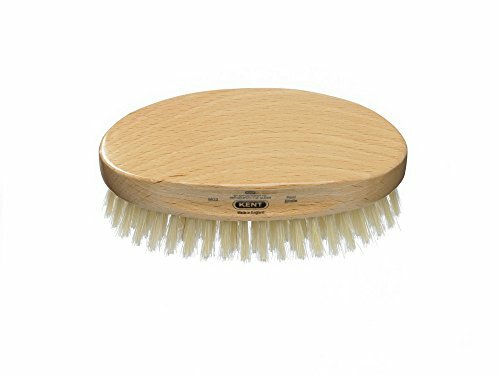 So if you’re trying to build up a more thicker looking hairdo then you would use this once you get out of the shower and rub it in with your damp hair. Here we have hairspray which I’m sure most of us are aware of what it is. 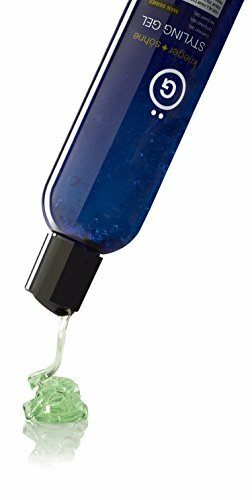 Hairspray provides a finishing touch once you have your hair the way you want it. 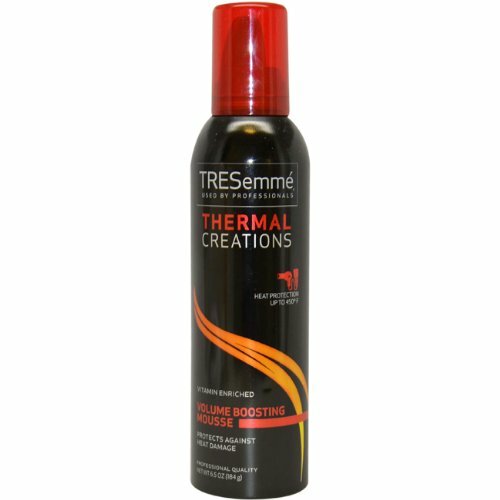 You could style your hair with something light for example like cream and once you get that look you want then you can spray a little hairspray on to help with the hold. Hairspray comes in a light hold to a strong hold. 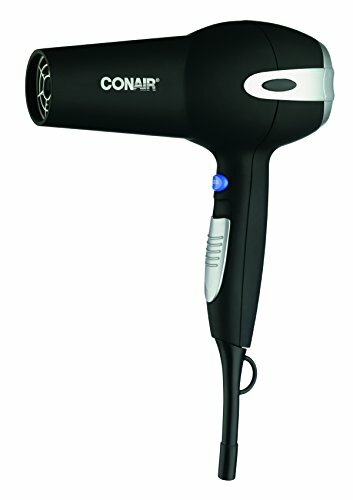 So many things to talk about with hair dryers so here is a link to that article. So as the hair dryer, head over to find out more about my thoughts on hair brushes. Now if you’ve managed to read all the way through this article then you might be thinking to yourself that most hair products seem pretty much the same as some of the others. Well I would have to agree that a lot of products are VERY similar but just something really minor like the pomade providing the shiny look and the wax not can make a huge difference from person A and person B if person B already has a solid shine already in their hair. So it really just depends on the person. The best part about most of these products is they are cheap so you can try out different options to find out the best fit for you without really breaking the bank like you would with something like cologne for example. Also note that if you are trying to get more curl to your hair then check out this article for product recommendation. I hope you enjoyed the article thanks for reading. Looks very interesting. That just made it onto my to try list.